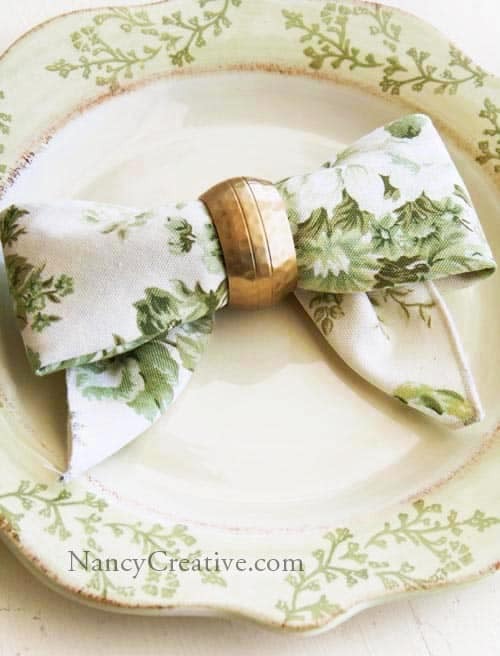 So, your napkin game was strong at Thanksgiving. 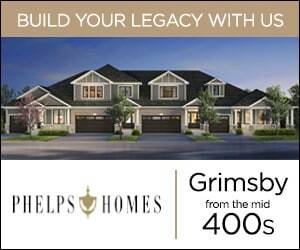 Keep the momentum going throughout the holiday season with any one of these five foldable masterpieces. 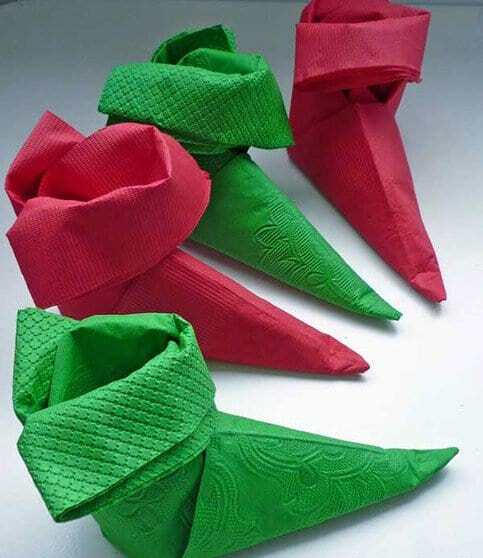 To help him better impress guests at the dinner table, Marc enlisted the expertise of Rick Mayhew of Decorations By Rick, who showed us how to recreate not one, but two professional-level folds. Visit Marc and Mandy for full instructions on how to recreate this Tree or Tuxedo Fold. For something a little more dynamic than a flat tree, we love this 3D Christmas Tree idea. Top it off with a metallic star for ultimate pizzazz. 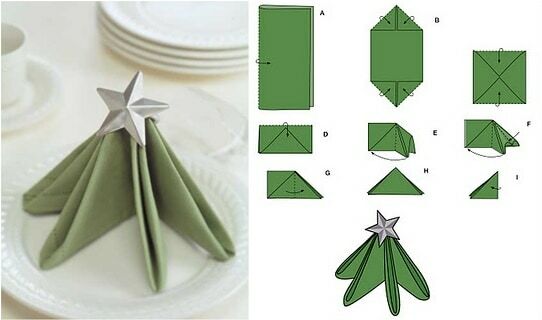 Visit Better Homes and Gardens for full instructions on how to recreate this 3D Christmas Tree Fold. So Amazon is now the authority in … napkin folding? Who’d have thunk it! 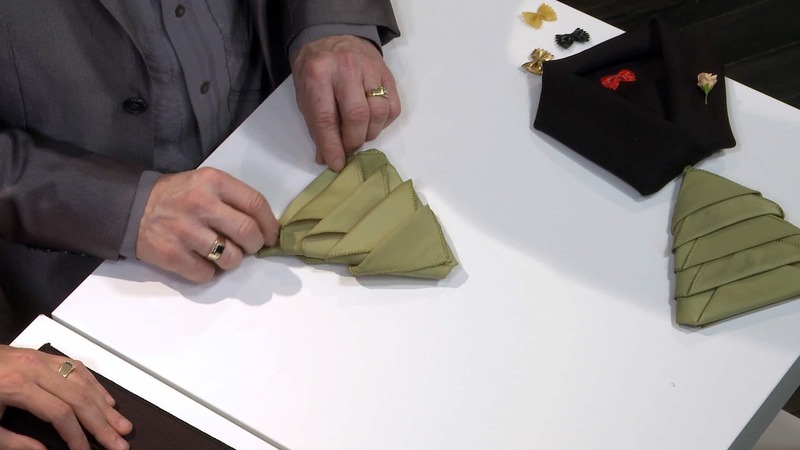 In this segment of their incredibly helpful “Howcast,” Amazon staff teach us how to recreate an adorable Elf’s Hat Fold. 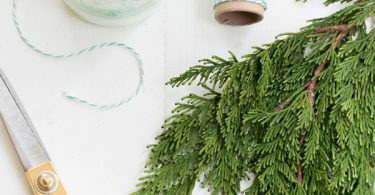 Don’t forget the pompom! 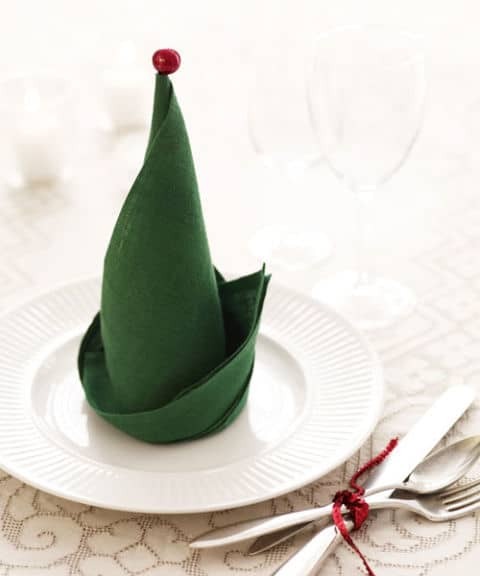 Visit Amazon for full instructions on how to recreate this Elf’s Hat Fold. Visit Serendipity Patchwork for full instructions on how to recreate this Elf’s Shoe Fold. 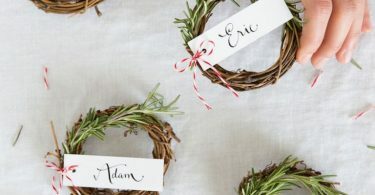 According to this DIY-er: “I decided to try the Bow Fold, since we’re in the midst of the holidays and the bow shape reminds me of bows on Christmas presents.” We love this idea and the thought process behind it! 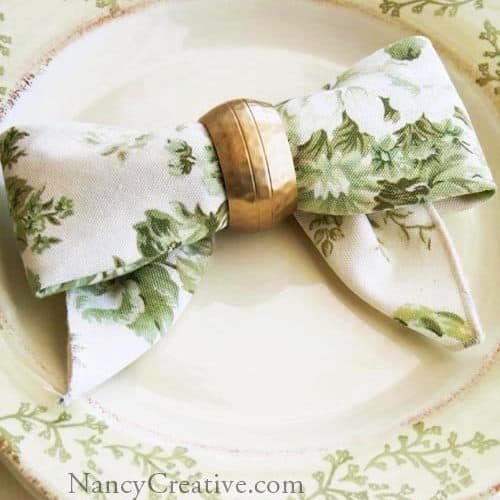 Visit Nancy C for full instructions on how to recreate this Beautiful Bow Fold.